Creating with Allie: Color Revamp!! Hello Friends!! 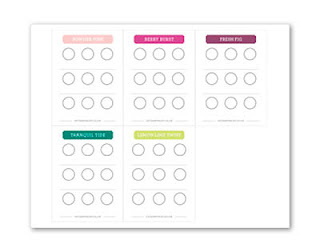 Today I want to share about one of the announcements from OnStage, a Stampin' Up! event for demonstrators, that I am particularly excited about!! Stampin' Up! let us know that they are doing a Color Revamp!!! 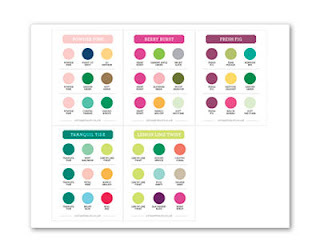 They call it a Color Revamp vs a Color Refresh as they are making major changes to the color families that are currently being offered!! - Please continue reading, I know change is scary at times, but believe me you will get excited with the new offering of colors..
Also I am sharing some great tools that will help you for color combinations, so be sure to save this blog post so that you can access them again and again..
Now lets talk about the color revamp!!! 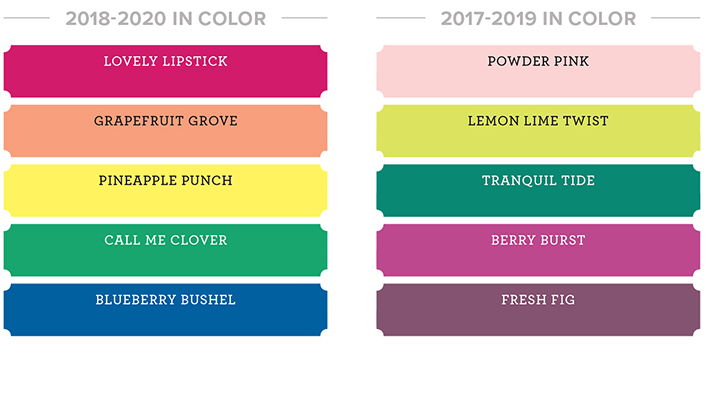 - there are no changes to the In Color program, each year we will continue to have Five new colors that will be available for Two years, so here is the list of the new In colors (on your left)!! They all look so bright and vibrant!! I am super excited with lovely lipstick!! In addition to this, we will have brand NEW Colors never seen before!!! so check out the list below!! a lot of these colors are just perfect!! I am super excited about the NEW purple shades!! I cannot wait to see Gorgeous Grape, and Highland Heather!! another one that I am particularly excited to see is Granny Apply Green! I love this shade of green!!! and I think it will be great to have Balmy Blue and Soft Sea Foam, as we were missing these shades of colors for baby cards, don't you agree?? Which color is the one that have you the most excited about??.. please let me know.. 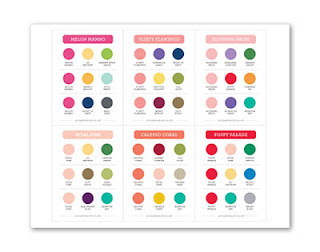 I am particularly sad to see Tangerine Tango and Island Indigo retire.. but I think I will survive ha, ha, ha, for the rest of the colors I am sure it will be fine as we are getting great new options!! Now the other part of this announcement that got me all excited is that we will have some favorite colors back!!! so see the returning colors below! I am sure you will be so happy to see them returning from retirement! there are a lot of them that were part of my all time favorites!! YAY!!! 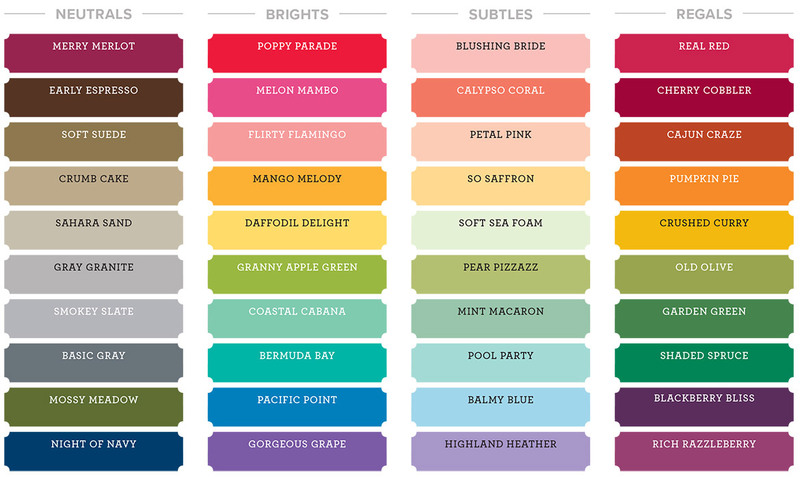 I am truly super excited to see all of these colors back!! seriously!! But now lets see the new line up for the color families that we will have, when you see them all together in their family, you just cant resist to fall in love with all of them!! I promise you! Are they not making you happy when you see them in family!! it just makes more sense to see them together!! 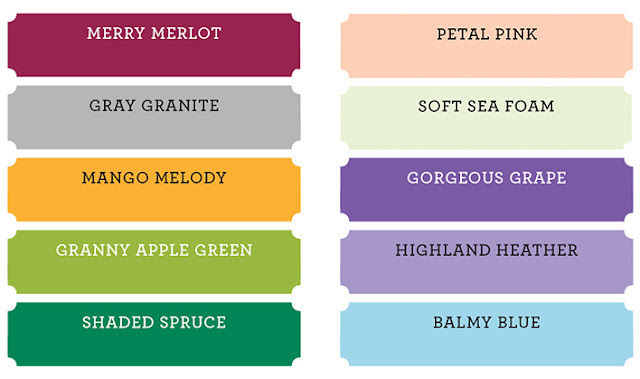 I definitely love how they all complement each other, I just cant wait to get all of these colors!! Now if you noticed the Basic Black, Whisper White and Very Vanilla are no longer on the Neutral family, don't panic, they are not being discontinued, they are just going to be part of a color family.. 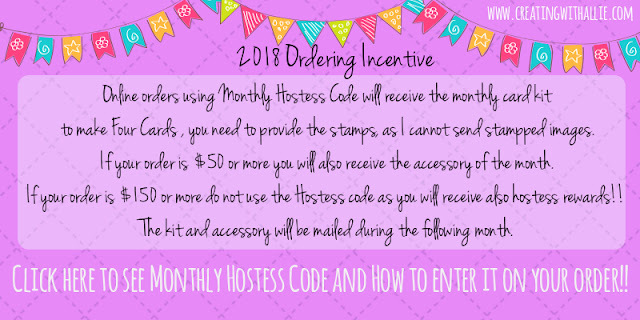 Some other things to know is that Stampin' Up! is changing the ink pad case as well as their formulation, so it will be easier to open, it will be stackable, they now have labels for the outside of the case and the inside of the case, so you always know which color you are using even when the pads are open (I think this was my favorite part) and they are adding a defoamer to their formulation, so that you don't have bubbles on the pad or when inking the stamps - I honestly only had a couple of instances where this has happened, and I thought I might have just put too much reinker in my pad, so I was truly excited to see how Stampin' Up! is always trying to better themselves and keep with great quality of products! One other thing that was announced on the color revamp, is that we no longer will have the Basic Black and Basic Gray Archival ink pads! !, but we will have the Gray Granite that will be offered in the classic ink pads under the neutral color family to substitute Basic Gray and we are going to have Stazon ink pad back to substitute the Basic Black. And as promise here are some tools you can use to get your creative juices flowing with color combinations using the brand new colors, also there is one file that you might want to get so you do your own combinations!!! so download these files!! Click on the images below to get these files! 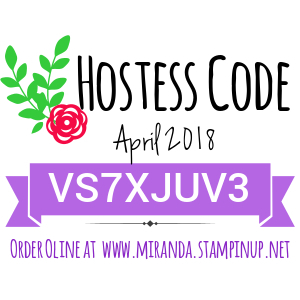 And as always, you can click at the below image to go to my online store where you can purchase any of the Stampin' Up! items!! Remember we have the retiring list available already, so check out what items are still on your wish list that will be retiring! !